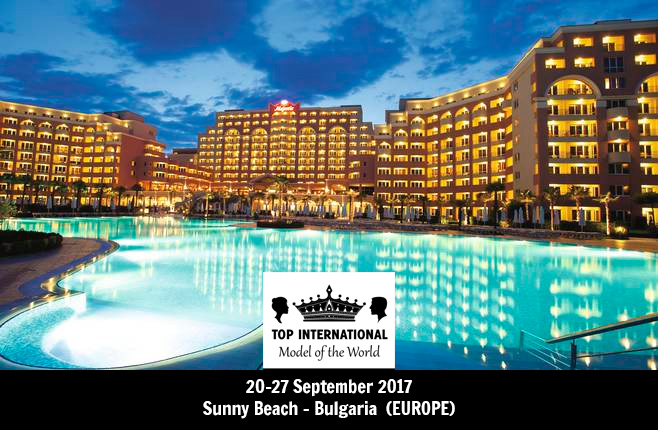 The competition will take place between 20-27 September 2017 at the luxurious DIT Majestic Beach Resort – Sunny Beach, Bulgaria, who will host the models and international guests. 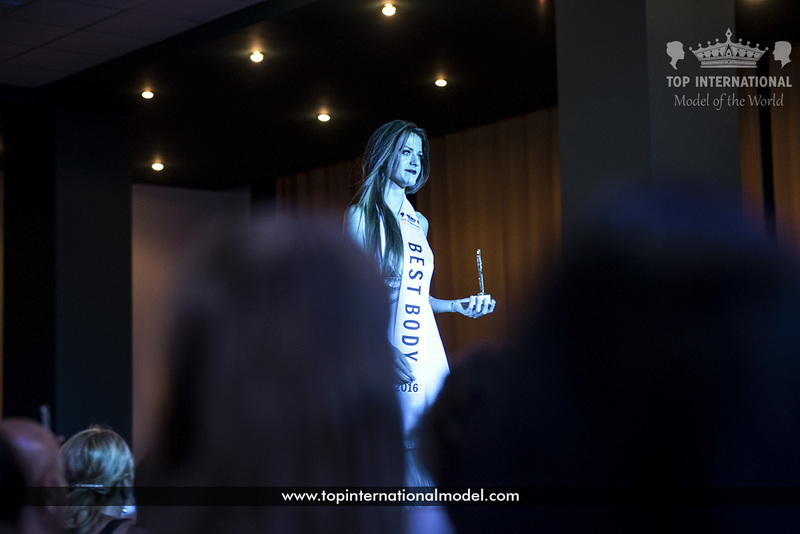 Models will be trained by Lyron Martina (Netherlands) – the official catwalk trainer of the competition – with more than 20 years experience in the world of beauty, by Iulian Dinu (Romania) – Director of Fitness Education School – the official fitness trainer, and by Robert Cazan – President of Top International Model of the World, who will be training models about how to behave in different situations. 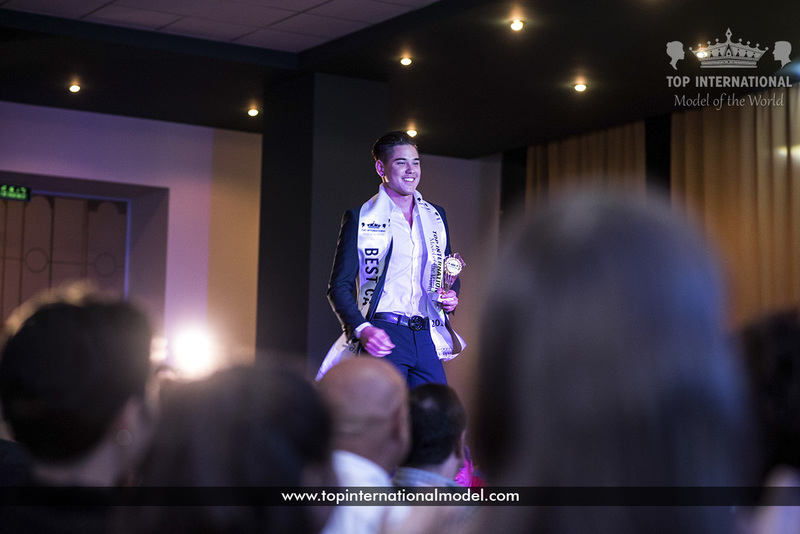 The models will have also some specific activities (photo sessions, interviews) as well as some cultural activities to meet Bulgarian attractions (visit to Nessebar Old City, boat trip) and many many surprises. 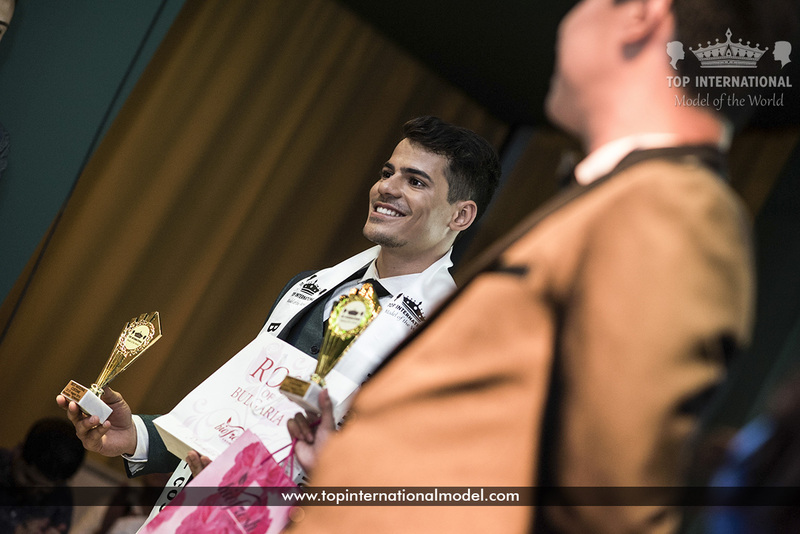 Robert Cazan – President of Top International Model of the World: “ I’m so excited about this year’s edition, we have so many beautiful models. I can’t wait to meet all. I’m happy to see that our contest is more and more appreciated in the modeling world, being high rated among beauty and pageant bloggers. There are 3 stages of the competition: national costumes, swimwear and formal wear (elegant). The models will be judged in all period by their catwalk, attitude, their professionalism, their experience and their ability to learn. Also, their character and personality will be very important, and for this aspect Onin Mas from Philippines will make live broadcasts and will interview the models during this period. Hiss opinion will matter also in the gala night, as he will be part of the international jury. 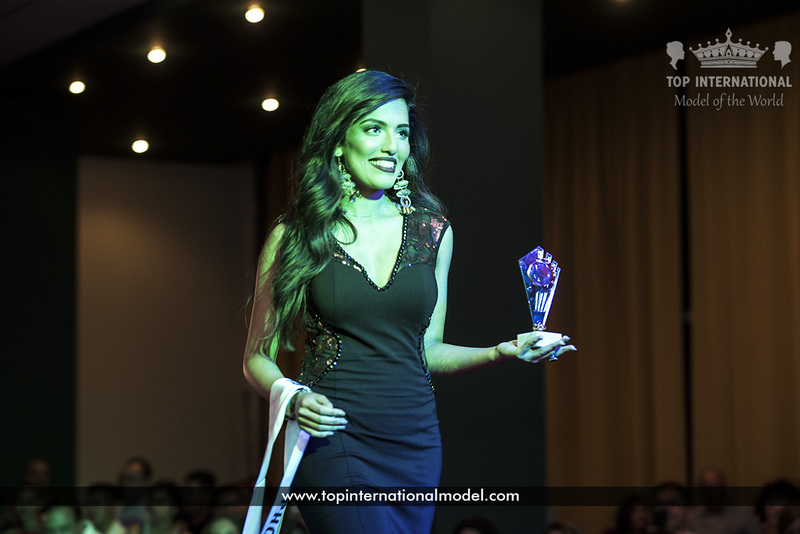 By this live feeds he will also improve viewer engagement by letting them know more of model’s personality, and of course transmit all the emotions and the excitement from the pageant to the public. 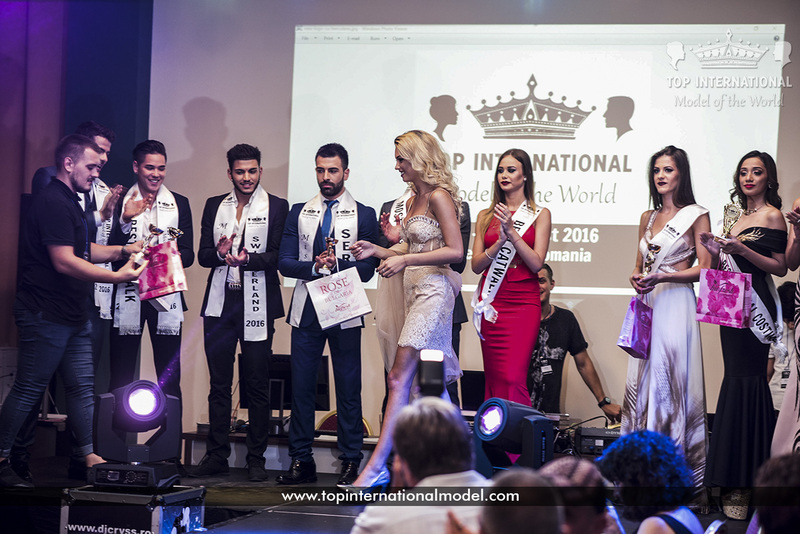 Cvetelina Staneva – Marketing Manager DIT Majestic Beach Resort: “We are proud to be the host and main sponsor of “Top International Model of the World 2017”! This is another great opportunity for us to once again prove and show to the world that DIT Majestic Beach Resort has always offered top quality services to all our local and international partners. We have been hosting many international events so far and truly hope that in this case we will again meet the high expectations of both the organizers and their guests. 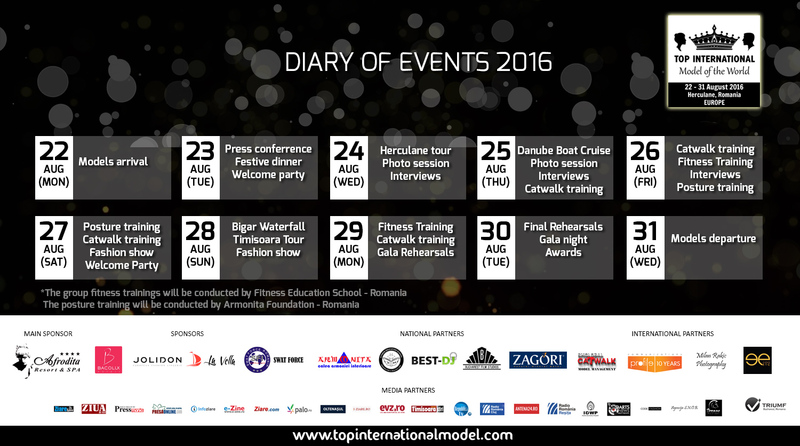 All our top management team has been involved in the preparation of “Top International Model of the World 2017”. We, together with the organizers Robert Cazan and Nasko Lazarov, will put all our efforts in order to guarantee the smooth execution of the whole event. Hopefully in the end all international guests will feel at home, here in Bulgaria. 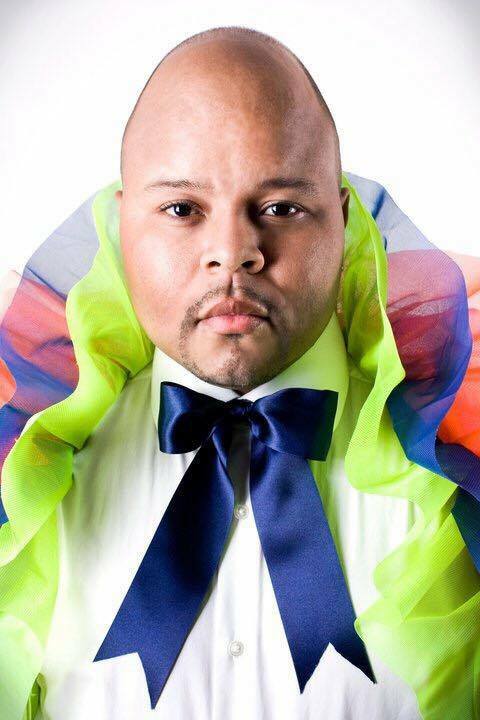 We are proud to announce that Lyron Martina will be our official catwalk teacher for our international models! Having 20 years of experience within the world of beauty – Lyron Martina began a new path within this area by preparing the Queens, model, and producing many beauty events. After advanced training in Curacao, Lyron learned how to build a show, organize Castings, work the Catwalk/Stage performances and be an Image consultant. In 2000/2001 Lyron became part of the REPROD organization, the biggest beauty pageant franchise organization. Most recently – July 2010 – Lyron was Model-coach for the fashion show ZZUNS by Nataly. “What you do, the way you think, makes you beautiful” – Lyron Martina. 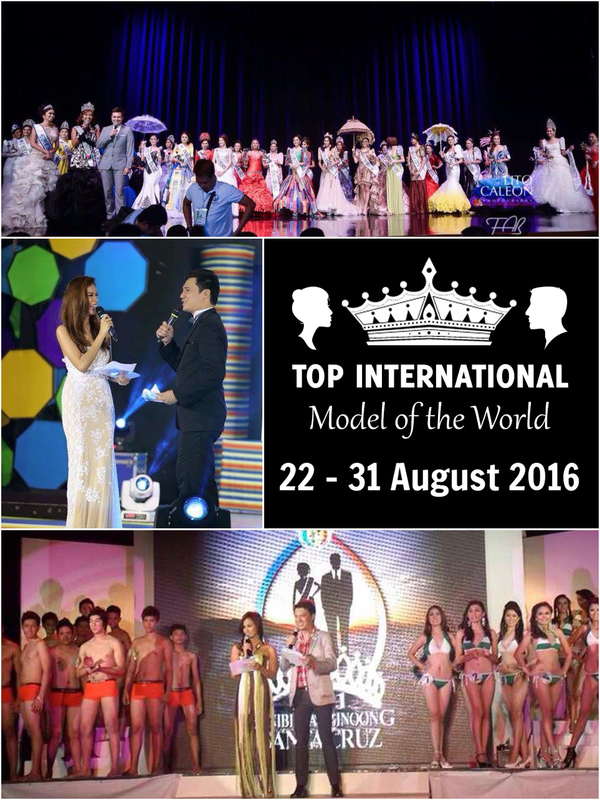 Press release: We have the great pleasure to announce that DIT Majestic Beach Resort will host this year’s edition of Top International Model of the World, bringing models from more than 30 countries in an unique model competition! The official dates will be published soon! 12.07.2016 We publicly state that we have retracted our support for OIVA VIIVI NANGOMBE – who was supposed to represent NAMIBIA to our competition, due to fail of complying to our terms and conditions. 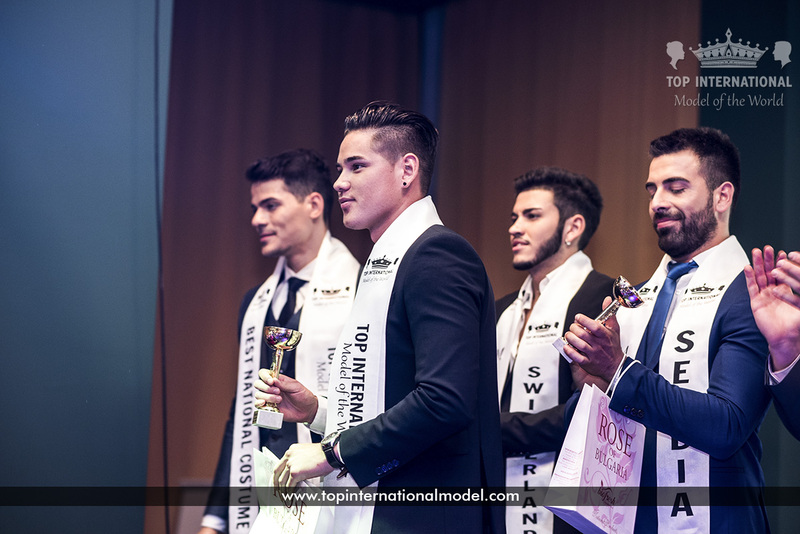 07.07.2016 Due to some health problems, our selected Mr. Brazil Lionel Lobo handed his title and the responsibility to his friend FRANK WILLIAN (1st Runner Up in Mr. Brazil Tur) to represent Brazil at our edition from 22-31 August 2016. 05.07.2016 Our great pleasure to introduce Milos Radicevic – who will be representing SERBIA to our competition, from 22-31 August 2016. 05.07.2016 Our great pleasure to announce that JOLIDON will be the official sponsor to provide SWIMWEAR for our models, for photoshoots and for gala night! 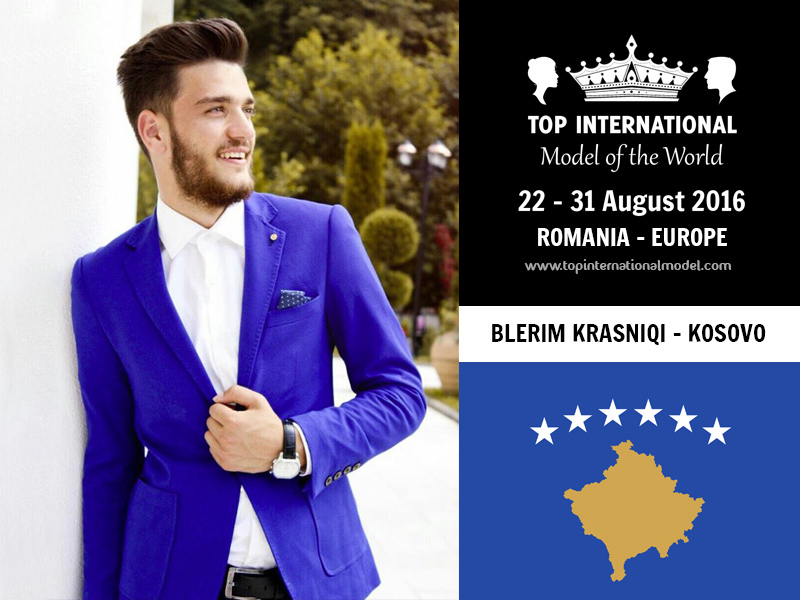 05.07.2016 We welcome BLERIM KRASNIQI , who will be representing KOSOVO at our edition, where models all over the world are expected to participate. 04.07.2016 We are proud to present to you Pajtim Mehmetaj – who will be representing ALBANIA to our edition, from 22-31 August 2016. 04.07.2016 We welcome Jovana Jovančić – Miss Macedonia Top International Model, who will be participating to our edition from 22-31 August 2016. 28.06.2016 Our great pleasure to introduce Antoaneta Taneva – who will be representing BULGARIA to our edition from 22-31 August 2016. 26.06.2016 Our beautiful Miss delegate for ROMANIA – Timea Socol – who will be participating to our edition from 22-31 August 2016. 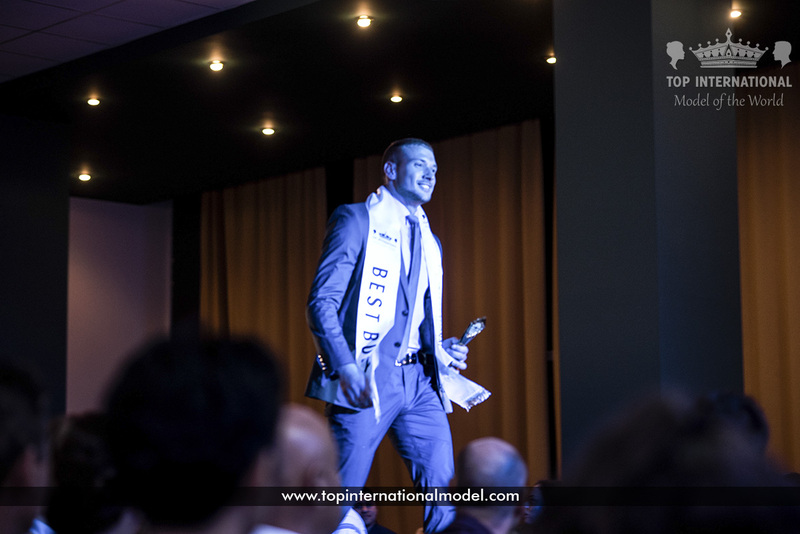 24.06.2016 Welcome Mr. BULGARIA – Jordan Jordanov, who will be participating to our edition during 22-31 August 2016! 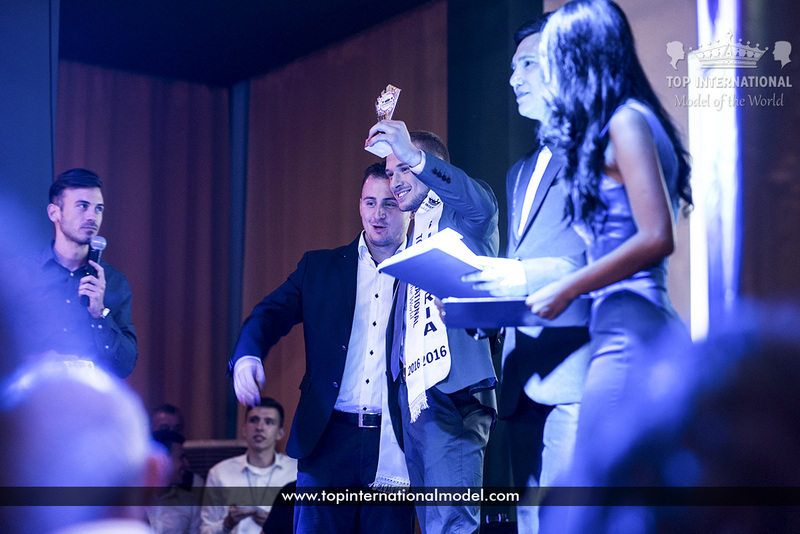 Concursul de modeling ”Top International Model of The World” vine in Romania! 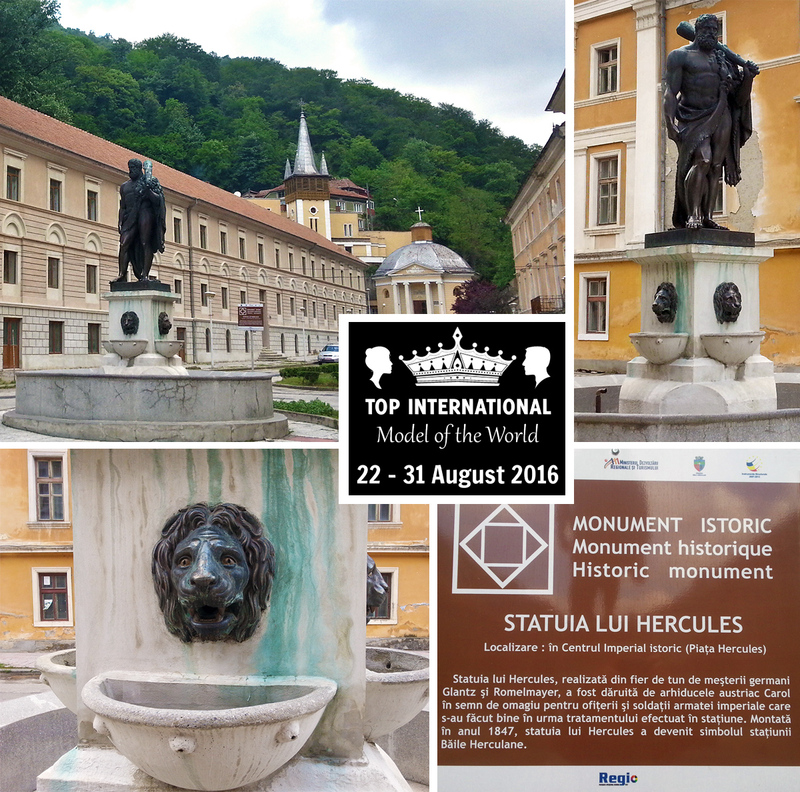 20.05.2016: Baile Herculane – Our Host Town for 2016 edition! This spa town is being visited mostly for its natural healing thermal springs with, being a remedy and a healing for many people who seek health. It has lots of hot springs with sulfur, sodium, chlorine, magnesium, calcium and other minerals. Some of these springs are even used by Ivatherm, who bottles the thermal water which is great in mineral salts and oligoelements the skin needs, and can calm redness and irritations. 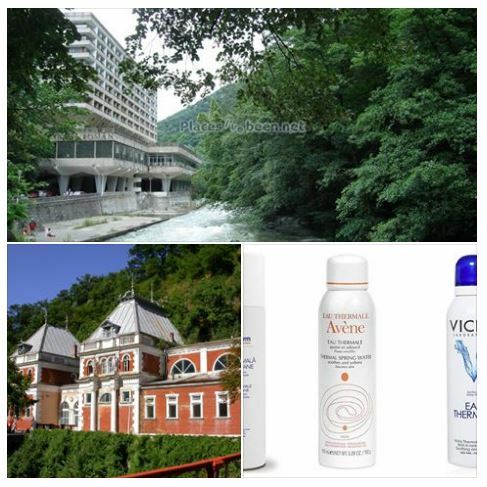 On a market dominated by Vichy or Avene, Ivatherm became a serious competitor,using the thermal water from Baile Herculane in its products. Chronic inflammatory and degenerative rheumatic diseases, musculoskeletal, gynecological diseases, diabetes, peripheral nervous system, digestive diseases or eye conditions can be treated here at Herculane. 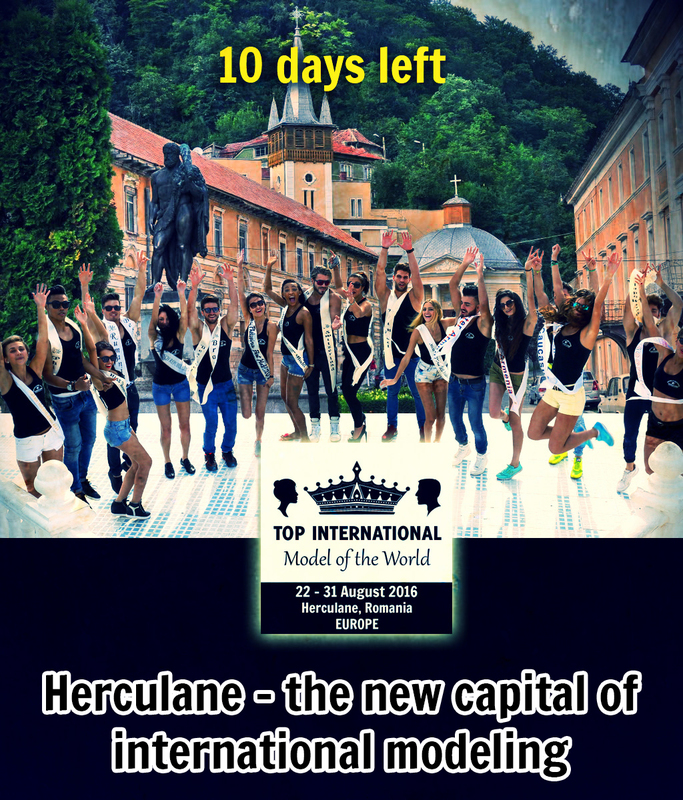 07.04.2016 Soon, models from Ethiopia, Dominican Republic, Albania, Kosovo, South Africa, Greece will be confirmed for participation to our Pageant: 22-31 August 2016, in Herculane, Romania, EUROPE. Many countries will be confirming their participation soon. 30.03.2016 See a short video about Herculane, where the 2016 models will be present during our edition. 14.03.2016: Our co-host for the gala night will be Nino Mas, a well known presenter from Philippines with a vast experience in modeling and beauty contests. Nino Mas has been a host for more than 3 years at various events, presenting more than 15 beauty pageants, along with other events for companies and social campaigns. Let’s give Nino a warm welcome to our team! 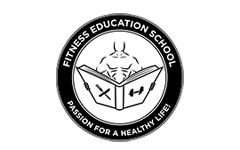 28.01.2016: We are happy to announce that one of the biggest fitness schools from Romania – FITNESS EDUCATION SCHOOL (www.fitness-education.ro) will be the official sport team that will international models from around 20 countries, participating our edition in 22 – 31 August 2016. Fitness Education will provide master trainers that will schedule sport activities with our models, from which group fitness, group aerobics and outdoor activities in the wonderful balneary resort Baile Herculane in ROMANIA. shape and making sure the training is is safe and the models don’t suffer injuries during workout. “. Some activities will take place in official contest hotel – Afrodita Resort & Spa (www.afroditaresort.ro) – in the fitness gym, in the aerobic hall, and even in the pool (aqua gym), while others will be outdoor.